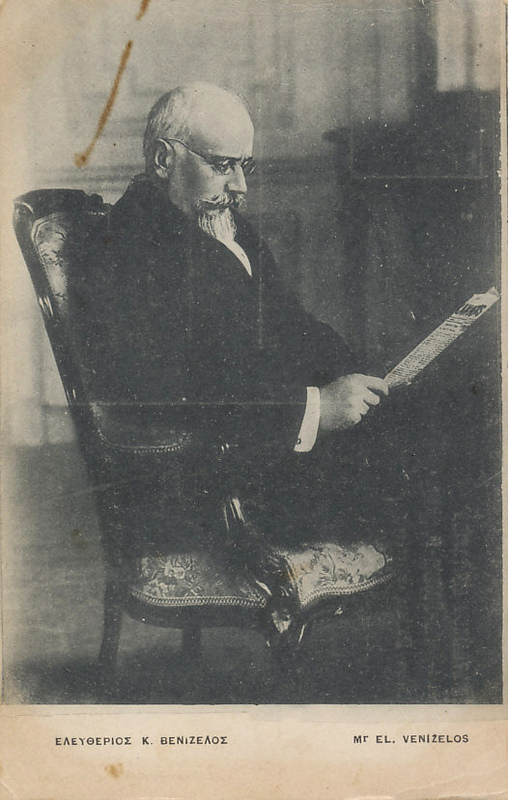 Eleftherios Venizelos, Prime Minister of Greece who supported the Allies. Eleftherios Venizelos became Prime Minister of Greece in 1910. After the two Balkan Wars of 1912 and 13, he anticipated renewed war with Turkey, and supported the Entente Allies. King Constantine was pro-German. In March 1915 Venizelos resigned over the King's refusal to support the Allied invasion of Gallipoli. He was re-elected and returned to office in August. As Bulgaria mobilized and the threat to Serbia became clear, Venizelos invited the Allies to come to its aid. Britain and France each rushed one division from Gallipoli, and 13,000 troops landed at Salonica on October 5, 1915. The King dismissed the Prime Minister the same day. Allied attempts to aid Serbia failed, but troops remained under the command of French General Maurice Sarrail, a prominent republican with socialist views. 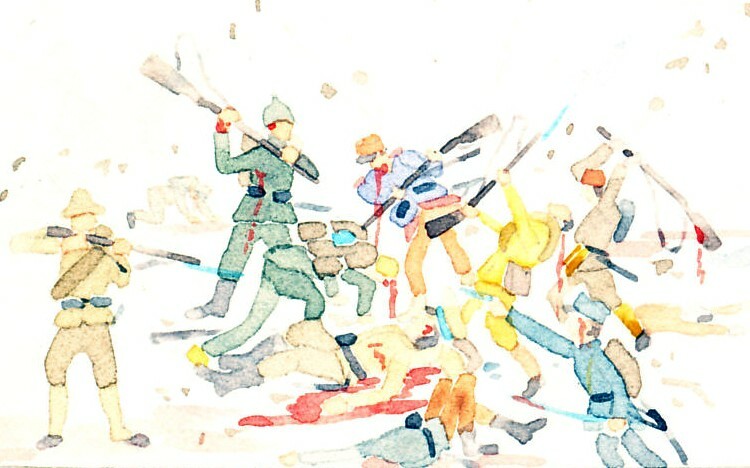 In early 1916, Sarrail's Franco-British army was augmented by two Serbian refugee armies, and Russian troops. By the summer of 1916, 350,000 allied troops were in Greece, fighting Central Power forces in northern Greece. On August 27, Romania entered the war, and Sarrail launched a new attack for his new ally. He failed again. 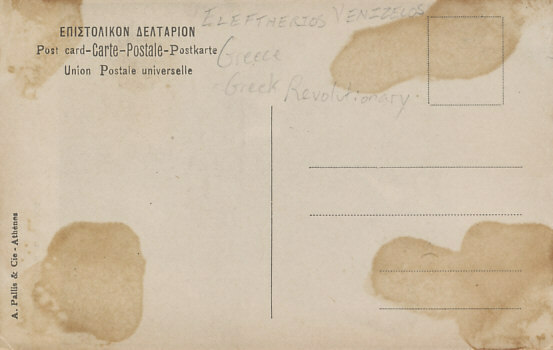 Venizelos formed a provisional revolutionary government in Salonica in October, and began building an army. The Greek political divide worsened, and Royalist troops surrendered to the Germans. The Allies blockaded Greek ports and forced Greece to demobilize its army and surrender its fleet. Tsar Nicholas had been reluctant to move against a fellow monarch, but, in 1917, Russia's February Revolution deposed him, and Sarrail suppressed Royalist troops. Constantine was deposed in June leaving Venizelos heading the Government through the end of the war. Venizelos represented Greece at the Versailles Peace Conference.